Greaveston Genetics Inc. specializes in marketing quality bulls for A.I., frozen embryos and female breeding stock. Our mission is to be the leader in supporting our clients worldwide to reach their breeding goals. We achieve this by supplying quality embryos, live breeding stock and expert consulting services. Our primary customers are AI companies, agricultural institutions, governments, universities and elite breeder groups. 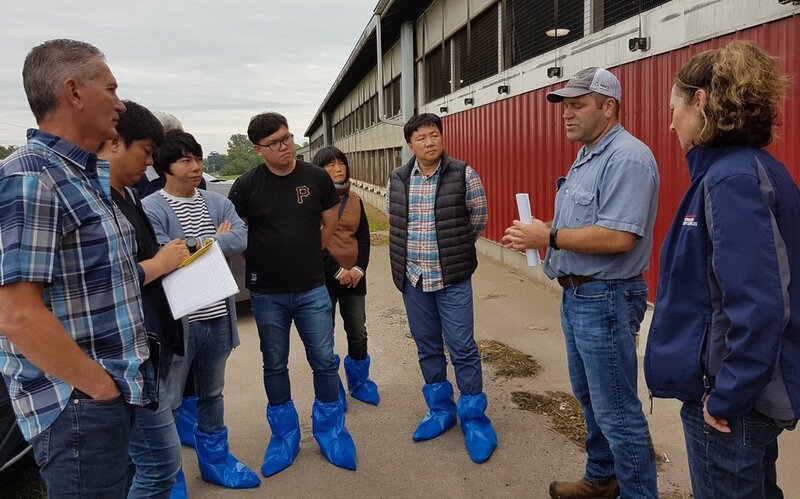 The company’s founder, Paul Greaves, is a trusted figure in the global genetics marketplace with over 25 years of agri-business experience, most of it in the dairy genetics industry. His experience includes management positions at two internationally recognized livestock genetics companies, as well as agri-banking experience. In 2002 he established Greaveston Genetics Inc. bringing a wealth of international experience to our clients in all aspects of sourcing, marketing and delivering both embryos and breeding stock. Paul has procured embryos and seed stock from breeders across Canada, United States and Europe for delivery to clients worldwide. Our reputation is built on trusting relationships with our clients and suppliers. Our focus is to provide personalized customer service in supplying quality genetic products. We believe customer satisfaction is centred on providing the buyer with reputable and knowledgeable support in a well-communicated, professional manner. Our office is located in Oakville, Ontario, Canada just 20 minutes away from Toronto International Airport and convenient to the Canada-USA border. Our Company offers a complete line of genetic services customized to suit your objectives whether for embryos or live breeding stock. We are able to communicate with you in your choice of English or French. 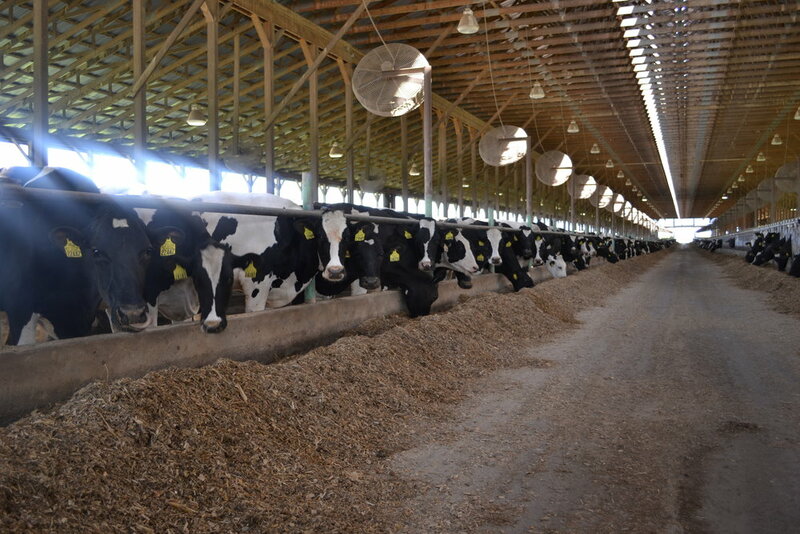 Although we market predominately from the Holstein breed, we have experience with all the major dairy and beef breeds. Genetic consultation with our clients to develop programs and specifications meeting their criteria for elements such as index, type, production, components, cow families, bloodlines, red or black, age, etc. Frozen Embryos: Any Breed. Any Kind. Delivered Any Place. 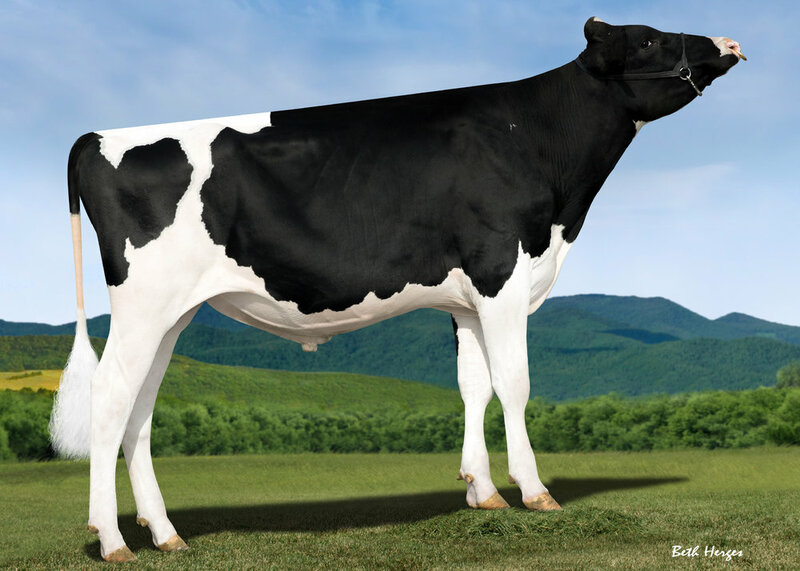 Greaveston Genetics Inc. has the expertise to source embryos from all dairy and beef breeds including: Ayrshire, Brown Swiss, Guernsey, Holstein, Red Holstein, Jersey, Angus (Black or Red), Blonde d’Aquitaine, Charolais, Gelbvieh, Hereford, Limousin, Maine Anjou, Shorthorn, Simmental, Wagyu and Speckle Park. Whether your focus is on High Genomics, Show Type, Elite Production or Health & Fertility, we use our experience to help you achieve your goals. Join our growing list of clients in 20 countries and make us part of your team. We invite you to contact us about embryos, breeding stock and our services. We are supported by experienced shipment coordinators working under the strict supervision of the Canadian Food Inspection Agency and/or the United States Department of Agriculture. Content Copyright © Greaveston Genetics Inc.